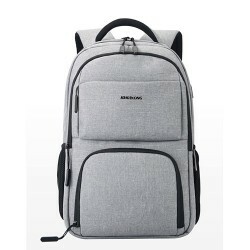 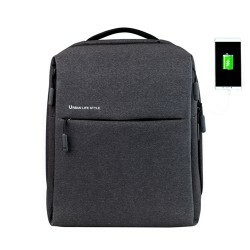 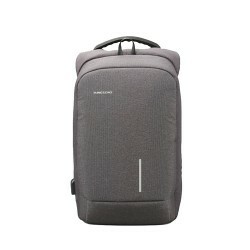 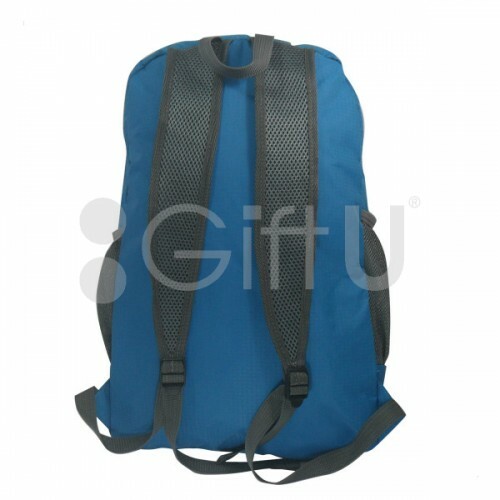 The foldable backpack can be reduced into nearly half of its original volume, and can be put in the luggage without occupying much space. 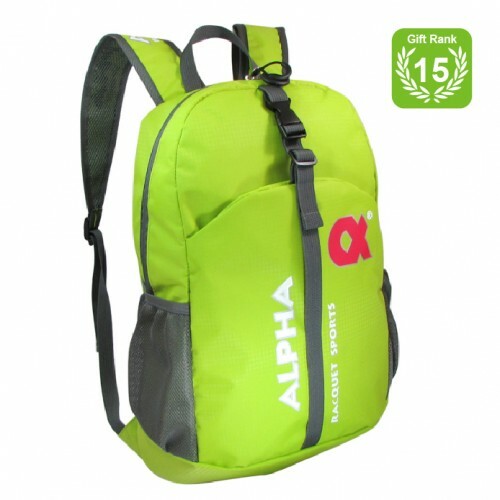 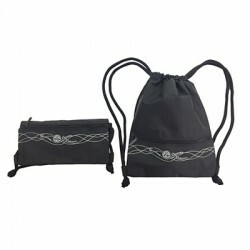 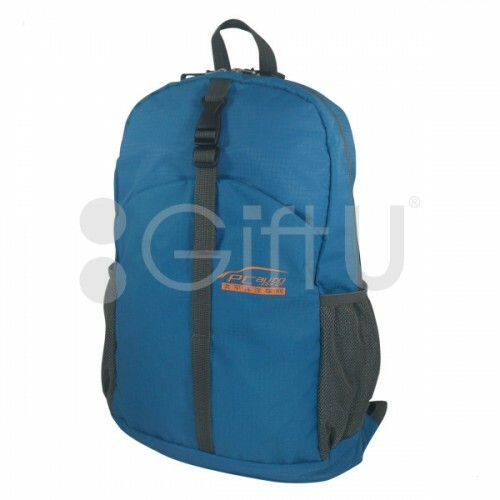 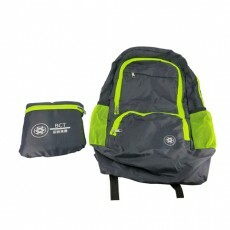 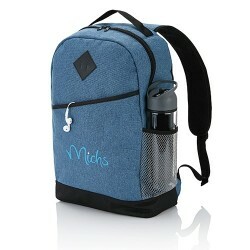 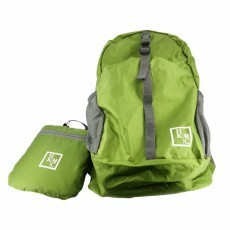 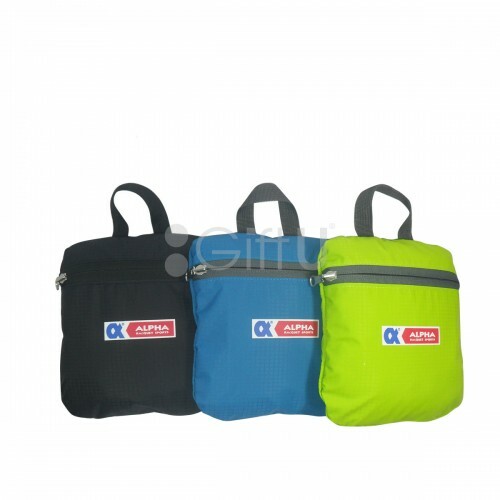 It is lightweight and waterproof, an ideal accessory for outdoor activities. 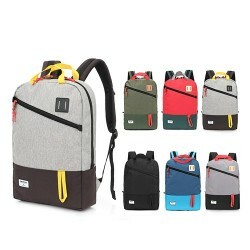 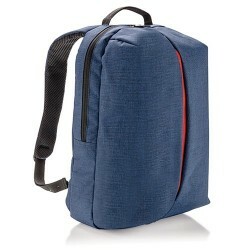 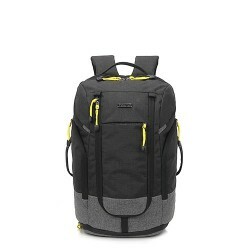 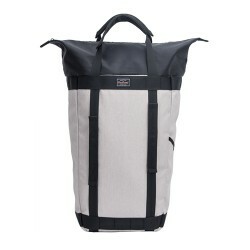 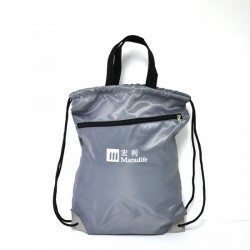 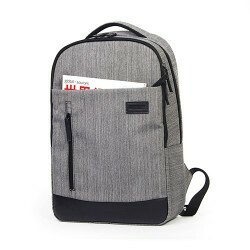 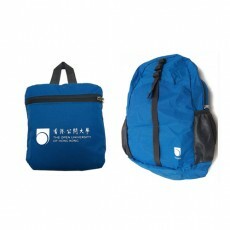 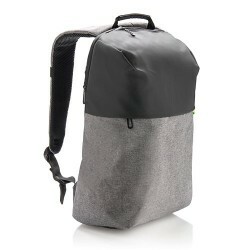 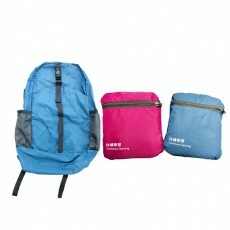 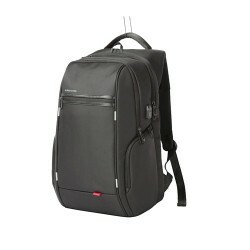 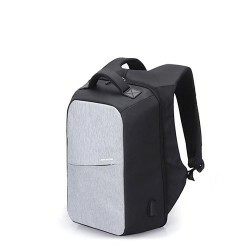 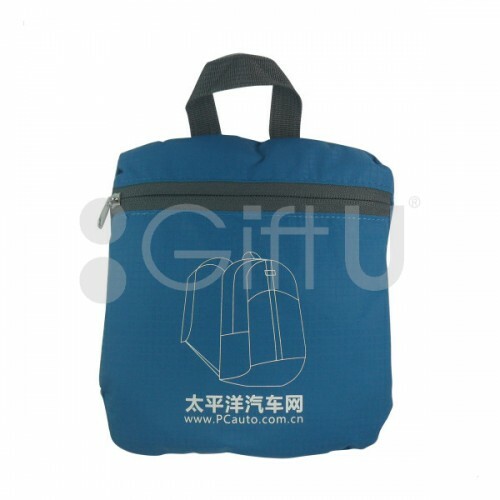 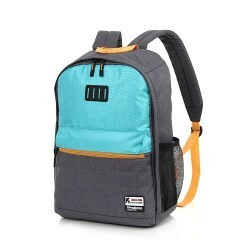 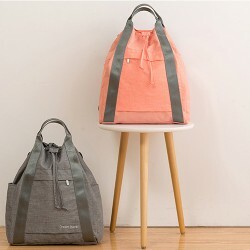 Although it is light, it is big enough to hold all your daily necessities.